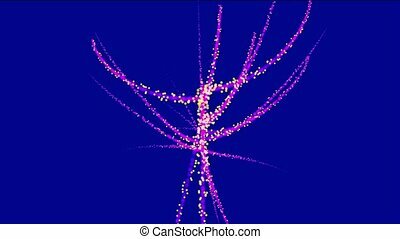 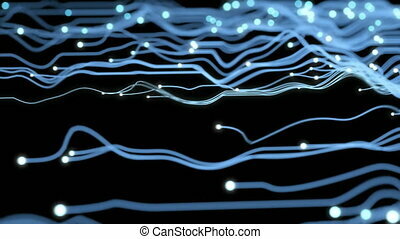 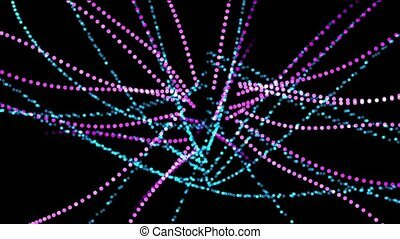 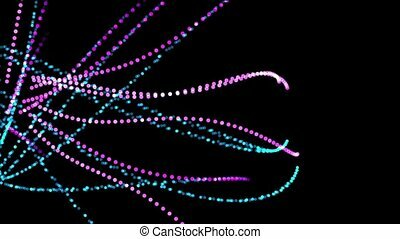 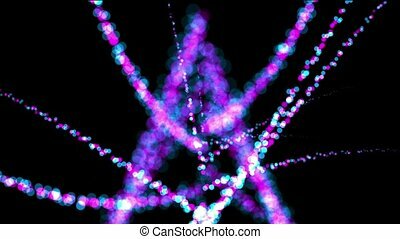 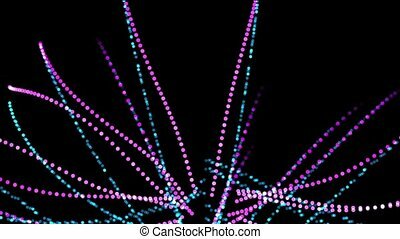 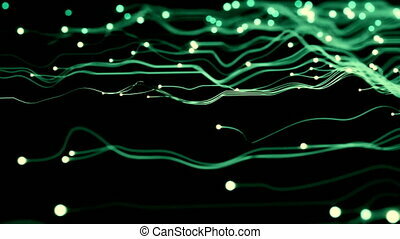 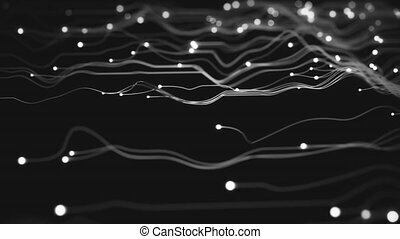 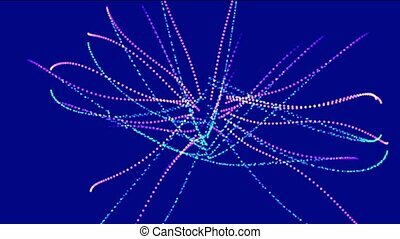 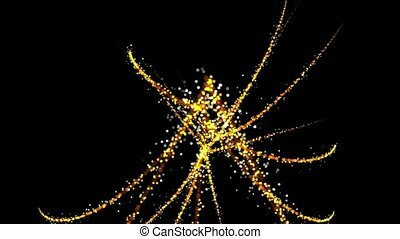 Abstract particles fiber optic & cable lines in space. 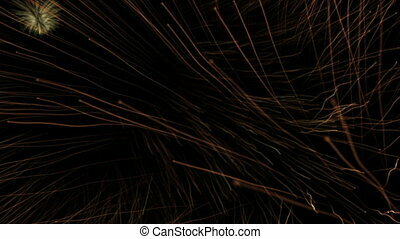 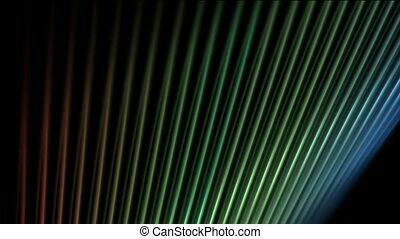 abstract golden fiber optic,metal machine probe background,music rhythm. 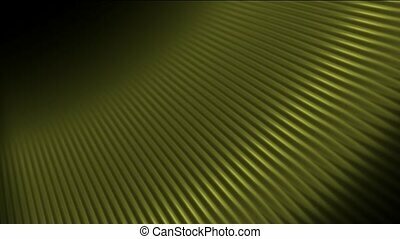 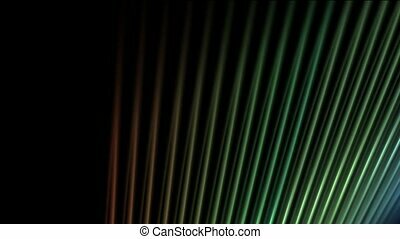 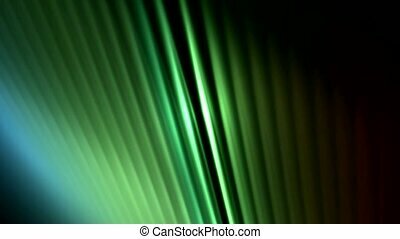 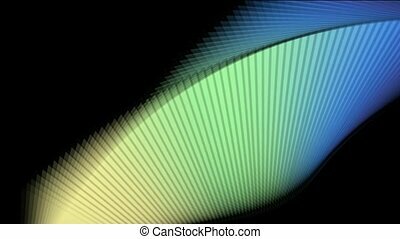 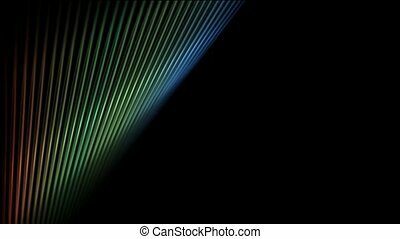 abstract fiber optic,metal machine probe background,music rhythm.